There’s no doubt that pistachios are good for us humans. Because these nuts are full of essential vitamins, minerals, healthy fats and protein, they make a great addition to any human diet. But what about our feline friends? Are pistachios good for cats as well? Is it even safe for cats to eat pistachios? The short answer would be no, it’s best not to feed your cat pistachios. 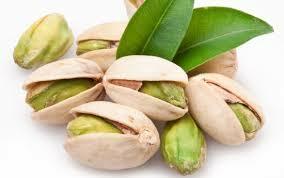 Yet plain pistachios are not exactly toxic to cats, so don’t panic if your cat has already eaten a few of these nuts. 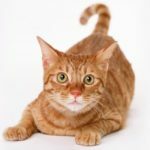 It would be for the best, though, if you would not make a habit out of feeding your cat pistachios, because there are many risks involved in feeding these nuts to your cat. Pistachios are healthy for us humans, so you might assume that they are good for your cat as well, but that’s far from the truth. There’s actually quite a few reasons why cats should not be allowed to eat pistachios. If your cat would eat pistachios, then one of the most likely things to happen is that she will experience some level of gastrointestinal distress. That is because nuts like pistachios are difficult to digest and are likely to cause bloating and excessive gas in cats. Even omnivorous people who are far better equipped for digesting nuts than carnivorous cats, easily get bloated and suffer from bad gas after eating a little too many nuts. Because of the small size of our feline friends, eating only a few pistachios is enough to cause gastrointestinal distress, and that’s why it would be for the best not to give your cat any pistachios at all. 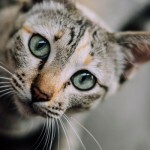 Another risk of feeding your cat pistachios or other nuts is foreign body obstruction, which is often caused by ingesting fruit seeds or nut shells. Simply said, foreign body obstruction is a condition where something gets stuck in the intestinal tract. 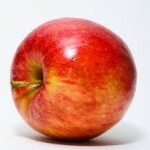 It’s a potentially fatal condition, which can cause pain and discomfort. A lot of the times surgery is needed to retrieve the foreign body. The pistachios we eat are often flavored with a lot of salt, garlic or onion. While these flavoring ingredients are safe for us humans, they are not safe for our cats. 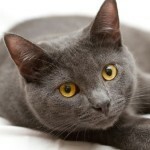 As you may know, cats cannot tolerate a lot of salt, so all salty food should be off the menu for cats. 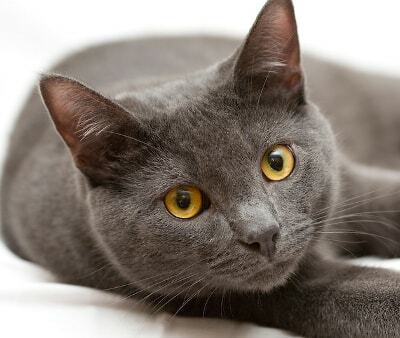 And as garlic and onion are both toxic to cats, they too are off the menu for cats. Pistachios may be good for us humans, but they are not good for our feline friends. If you are snacking on a bag of pistachios and your cat starts to beg for you to share them with her, don’t do it! Instead, give your cat something that’s actually good for her (e.g. 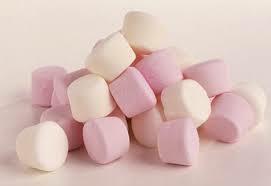 cat treats) or at least not harmful. 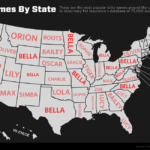 A Map Showing the Most Popular Cat Names in the U.S.
Can Cats Eat Apples & Bananas? What About Pears? All Pet Magazine Copyright © 2019.